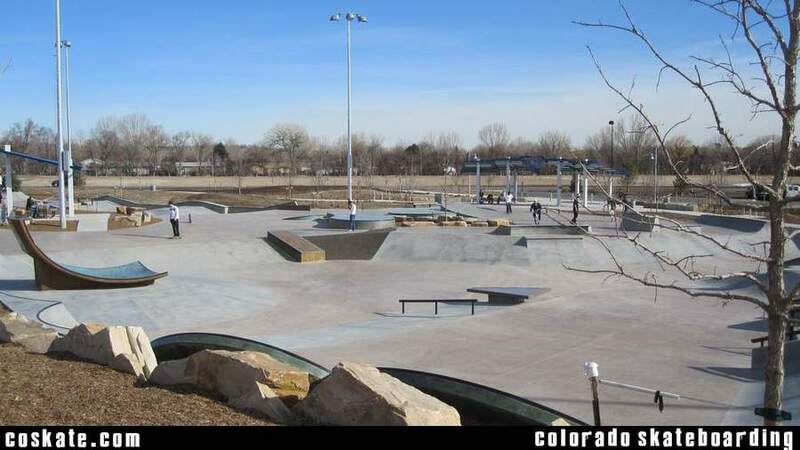 Easily one of the best parks in the country. 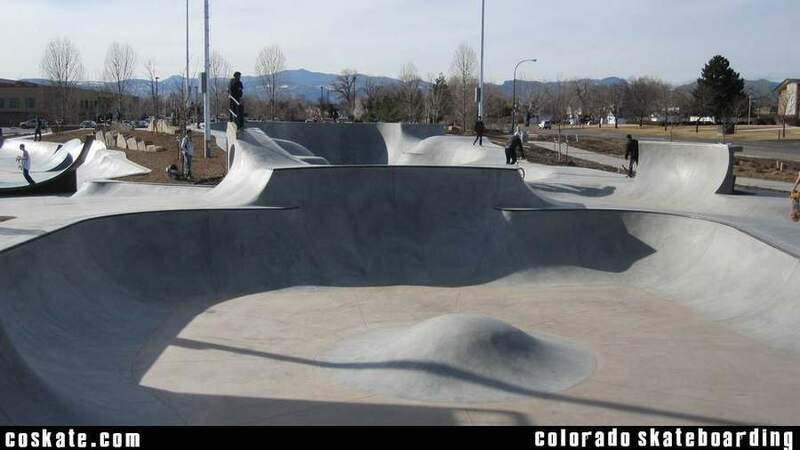 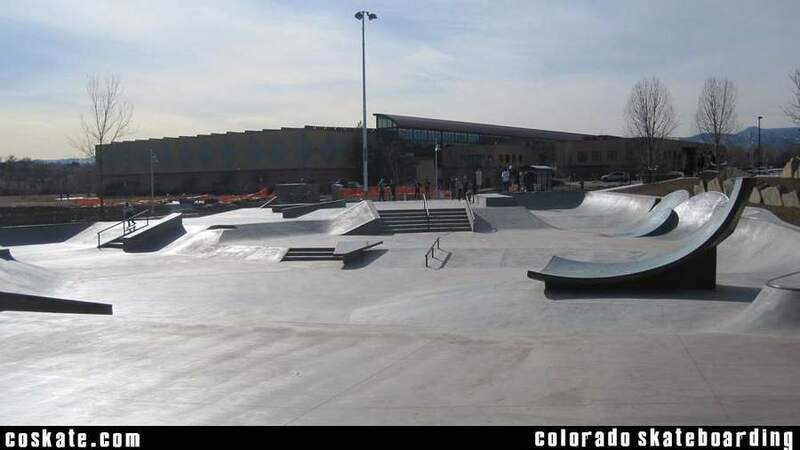 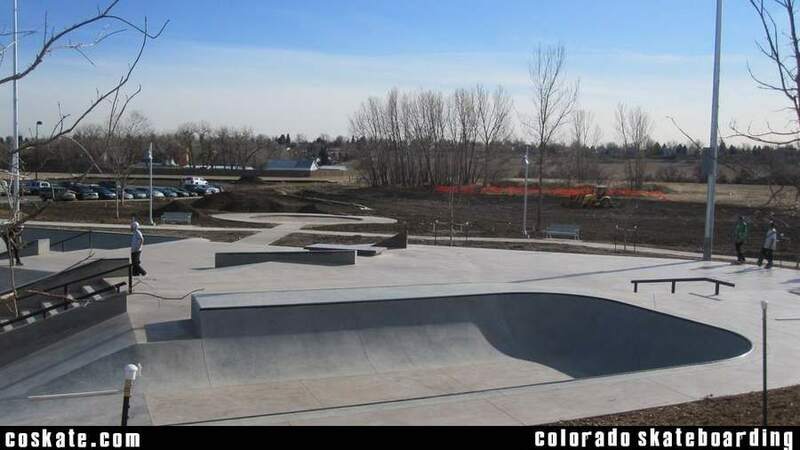 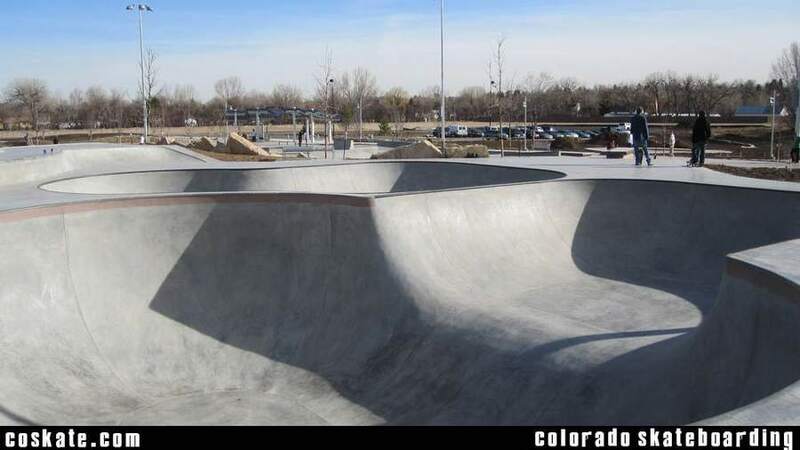 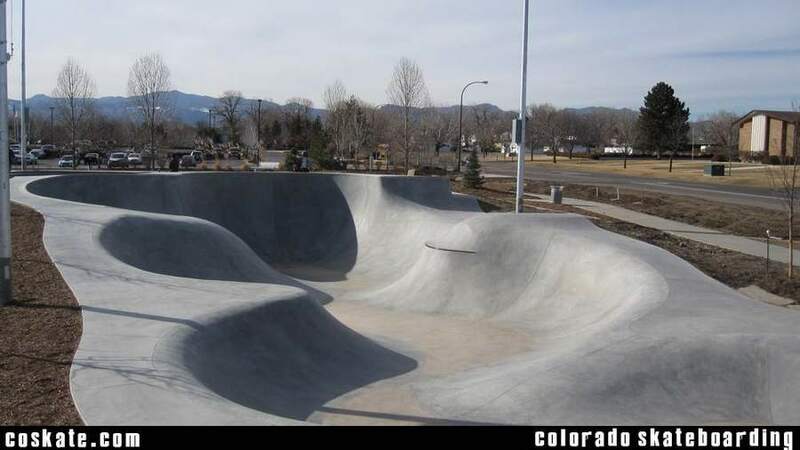 As good as the Team Pain built Colorado Springs Memorial park or better. 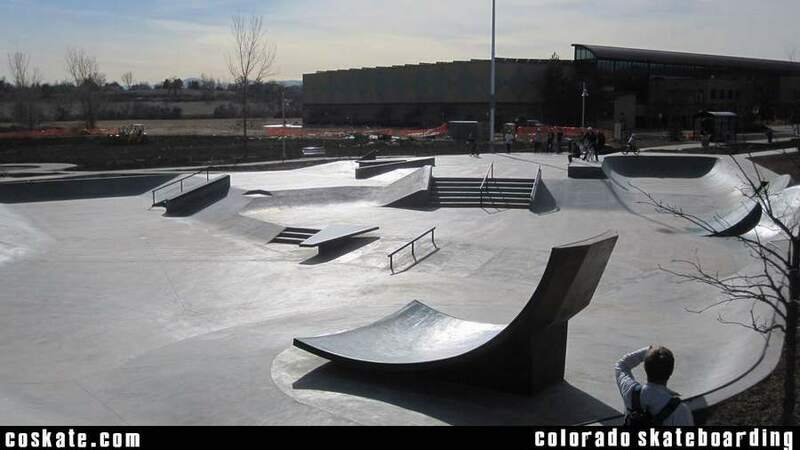 A ton of variety to skate so even when it's crowded you can find a space to yourself. 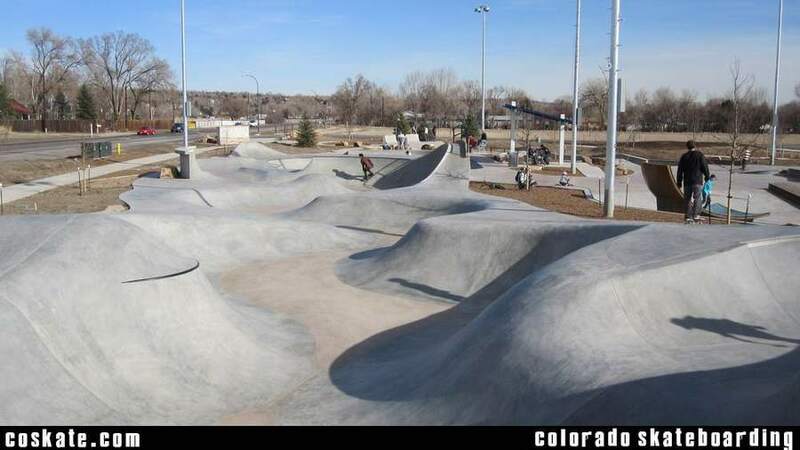 I think the big snake run can get pretty hectic / dangerous on a crowded day though so be careful in there.